Many consider fat to be the cause of their weight gain. This is based on the fact that fat contains almost twice the calories as protein or carbohydrate. Many follow low fat diets in the hope that by removing the most calorie dense food from their diets they will lose weight. However, this doesn’t work because fat and overconsumption of energy are not the causes of excessive weight gain. In fact by removing fat from the diet many actually increase their likelihood of weight gain. This is because low fat diets are unhealthy. Low fat diets are unhealthy for a number of reasons. For example, low fat diets decrease testosterone levels which increases muscle loss and this lowers metabolic rate. This means fewer calories are burnt. Low fat diets also cause deficiencies of fat soluble vitamins such as vitamin D. Because vitamin D is associated with weight gain, this is bad. In addition, some fats are actually known to possess weight loss effects. Excluding such fats by eating low fat diets can hinder fat burning and significantly sabotage weight loss efforts. It is well known amongst athletes that fish oils benefit athletic performance. One reason for this is that fish oils increase insulin sensitivity and allow a greater uptake of glucose by skeletal muscle. This causes less of the glucose from carbohydrate to be stored as fat. In addition, this stimulates skeletal muscle growth which increases metabolic rate. And there’s more. By increasing glucose uptake fish oils also increase the glycogen in muscle which improves force output. This allows more intense training which can stimulate muscle growth and raise metabolic rate further. Fish oils are present is fatty fish. Fish accumulate oils in the flesh under their skin. Eating fish such as salmon, tuna or mackerel can supply enough fish oils to increase fat burning. However, fish is increasingly becoming polluted by industrial waste which is pumped into the waterways of the World. As a result the recommendation is not to consume fish that can provide healthy oils. 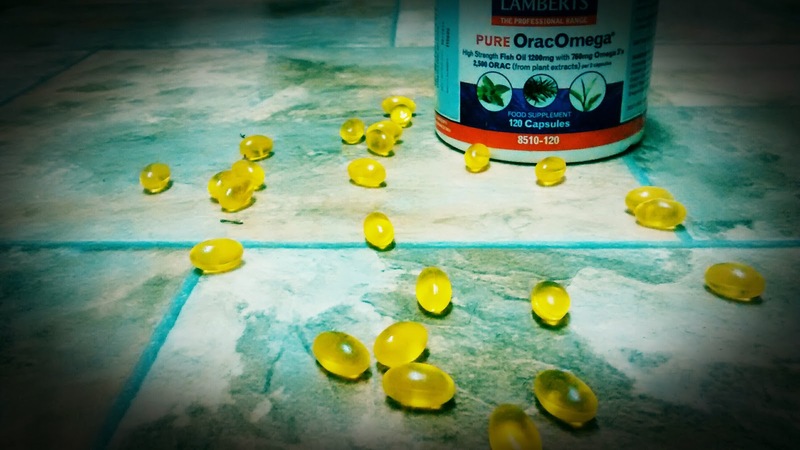 As a result if you want to take advantage of the benefits of fish oil, supplements should be considered. Fish oil supplements that have had their pollutants removed are recommended.